NEW YORK - World No. 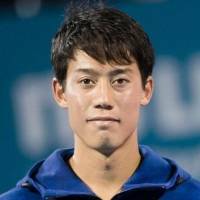 9 Kei Nishikori will not compete in the upcoming Western and Southern Open hard court tournament as he is experiencing pain in his right wrist, he said through his official app on Sunday. The 27-year-old Japanese was scheduled to kick off the U.S. Open tuneup tournament in the men’s singles second round as the fifth seed and had flown into host city Cincinnati before making the call to withdraw. 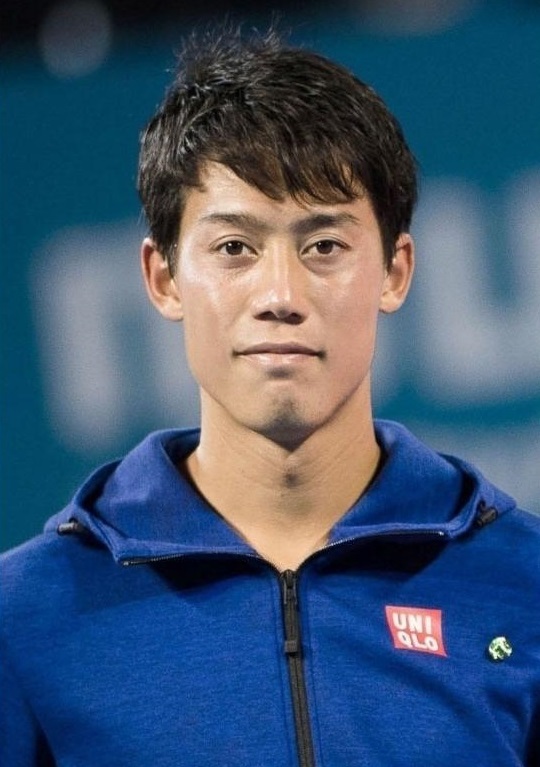 “Unfortunately I will not be able to play in Cincy,” Nishikori wrote in English. This season Nishikori has been dealing with nagging wrist pain. He played through the injury before being knocked out in the quarterfinals at the Miami Open in March, and the complaint forced him to forfeit his quarterfinal matchup against Novak Djokovic at the Madrid Open in May.